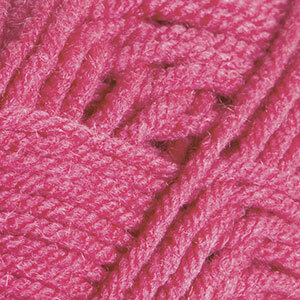 Rouge is a glowing reddish pink color. Like warm flushed cheeks, Rouge is a vivid pink that shines with almost a neon intensity. A dark bubblegum pink tone, it is sure to make your color work stand out.